"Our Mission to you, the patient, is to provide the best quality professional dental care in a friendly, caring environment, with integrity and compassion." 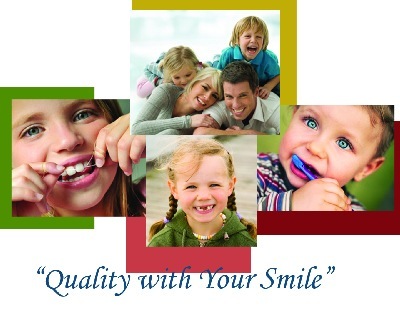 At Dr. Reaksecker Family Dentistry you have something to smile about. You'll receive quality dental care from a caring dental professional in Dr. Reaksecker. His friendly staff will provide a comfortable, relaxing setting, guaranteeing your special care, working to improve your smile. We would be pleased to hear from you! Please let us know what your needs and questions are, we will be more than happy to help. Call 503-655-9000 today. Our office is conveniently located at: 15230 SE 82nd Drive, Clackamas with easy access from I-205 freeway and dedicated off street parking.